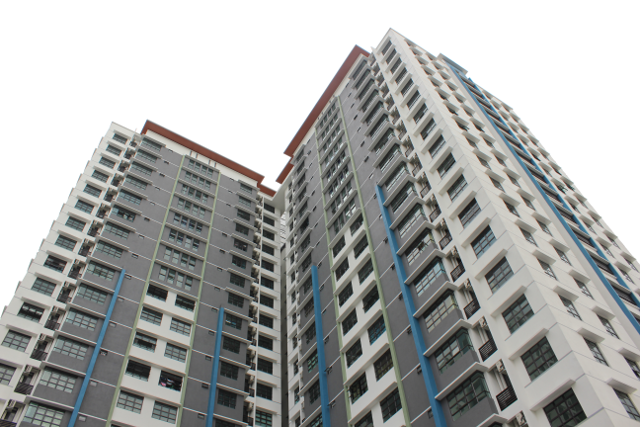 Perdana University has arranged for rental of units at the De Centrum Unipark Condominium, Kajang for students who choose to stay at university-arranged accommodation. 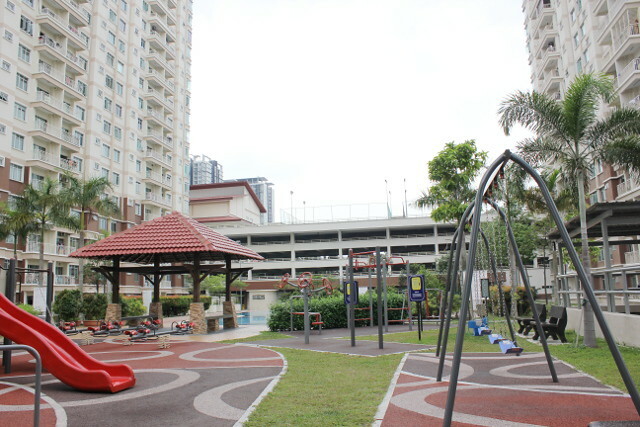 Students can opt for single, twin-sharing or triple-sharing occupancy. Each unit, which can accommodate up to eight students, has the following facilities. Perdana University provides transport for students to travel between the campus and the De Centrum Unipark Condominium at a nominal charge.